The data does not support that CRISPR was the source of the mutations, new paper argues. A study published earlier this year warned scientists of potential complications in their work with CRISPR/Cas9, but after review by researchers at another institution, the findings of that study are being brought into question. The original paper was published by a team at Columbia University Medical Center (CUMC) in May of this year in the journal Nature Methods. In the study’s original press release, co-author Stephen Tsang said: “We feel it’s critical that the scientific community consider the potential hazards of all off-target mutations caused by CRISPR, including single nucleotide mutations and mutations in non-coding regions of the genome.” The researchers had sequenced the genomes of mice whose genes had previously been editing using CRISPR in an attempt to cure their blindness. The genomes revealed there were 1,500 single-nucleotide mutations and over 100 larger deletions,= and/or insertions in two of the mice which had been modified using the gene-editing technique. In their study, the researchers attributed these genetic anomalies to the use of CRISPR — but a team of researchers from Harvard University and MIT have reviewed the paper and are challenging that attribution. In a paper published in bioRxiv — a pre-print server for biology research which is not a peer reviewed journal — the researchers pointed out the CUMC study had several serious problems. The most glaring of which, the Harvard and MIT researchers argue, is that the mutations found in the mice that were attributed to CRISPR were more likely than not already present in those mice before they were exposed to the gene-editing technique. The third mouse whose genome had been edited with CRISPR did not demonstrate the mutations, and was also not as genetically similar as the two mice who did. 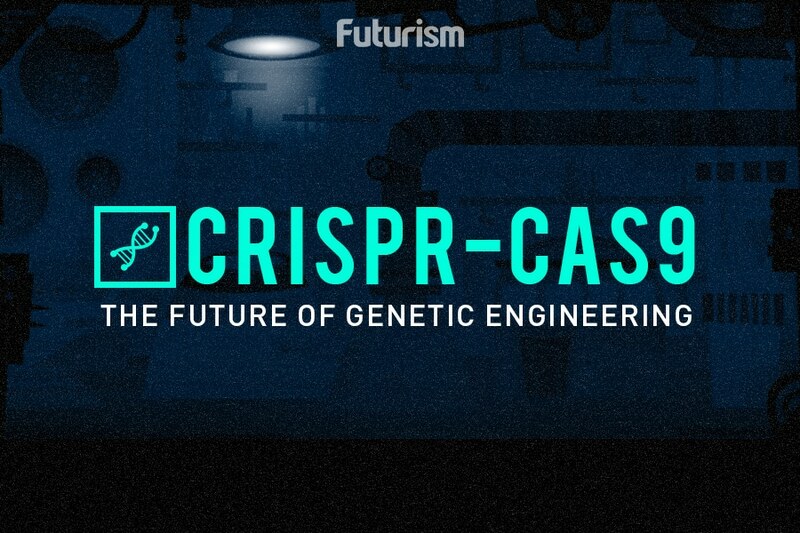 The Harvard and MIT research team argue that this supports the theory that the mutations in the pair of mice were not caused by CRISPR. It should be noted that this criticism comes from a small study that was not peer reviewed. The team’s goal in refuting the research is to make sure the rest of the scientific community is reminded of the lasting impact claims that are not well supported by data can have. “Given these substantial issues, we urge the authors to revise or re-state the original conclusions of their published work so as to avoid leaving misleading and unsupported statements to persist in the literature,” the team explained in their paper. The peer review process is essential to scientific disciplines other than biology and genetics, of course. Whether researchers are making claims about climate change, artificial intelligence, or medical treatments, rigorous review of their methods, data, and analysis by other scientists who are doing similar work is essential. This process ensures that the research — and the way it is presented — is accurate, of high quality, and will be useful not only to the scientific community, but to the general public. For teams who have spent months — if not years — heavily focused on a single study, trial, or data set, it can be very easy to lose sight of the bigger picture. Peer review offers research teams the chance to address inconsistencies, data that doesn’t add up, and conclusions that make assumptions or inferences that aren’t supported by the data. While there have certainly been instances where teams have intentionally fabricated data in order to mislead their peers and the public, most members of the scientific community do not mislead intentionally. But that’s why the peer review process is so important. It remains to be seen if the team at CUMC plans to revisit, or possible retract, their paper in light of the response.